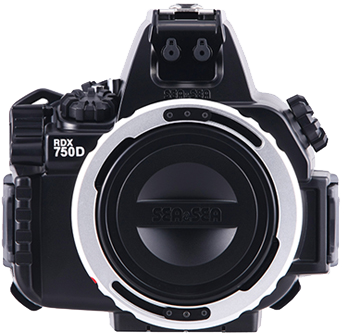 State-of-the-art housing for the full-frame mirrorless Canon EOS R camera. 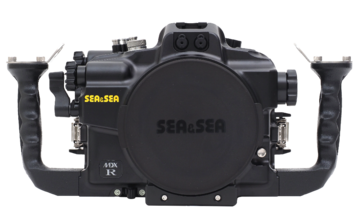 Compact, compatible with the Optical YS Converter and ergonomically designed. 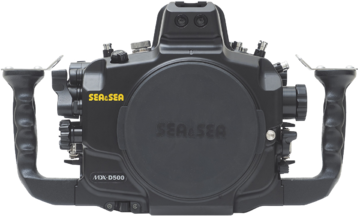 Housing satisfies even Professional needs with its superior ergonomic design and ruggedness. 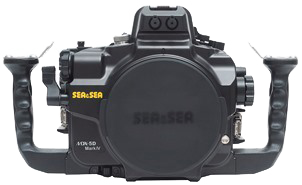 Housing for SONY α6500, α6300 and α6000. 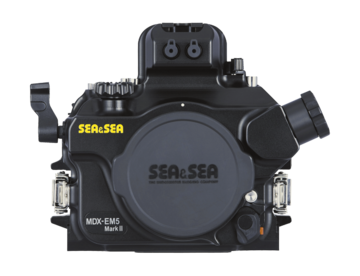 The new MDX-5D Mark III ver. 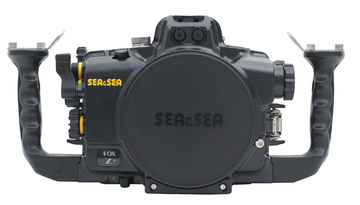 2, for the Canon EOS 5D Mark III, has newly designed controls and is compatible with the Optical YS Converter. 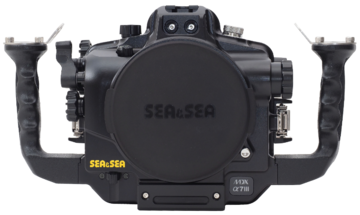 Housing for Canon EOS 750D / 800D / Rebel T6i / Rebel T7i, ideal DSLR camera for beginners and experienced underwater photographers alike. 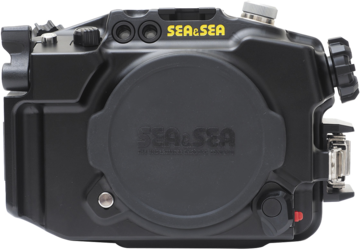 Various accessories for SEA&SEA digital SLR camera housings. 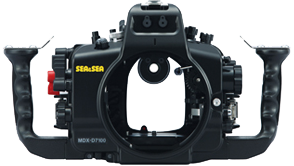 Various lens ports for SEA&SEA digital SLR camera housings. 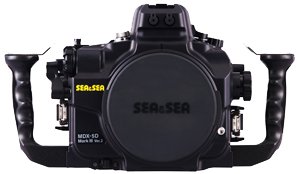 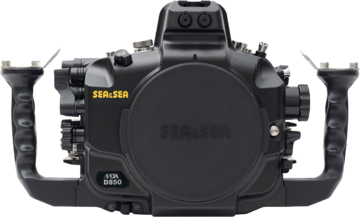 System charts for SEA&SEA digital SLR camera housings are here.